Courtesy of Ole South Realty. Three bedroom, 2.5 bath with owner 39;s suite on main level and bonus room above garage. 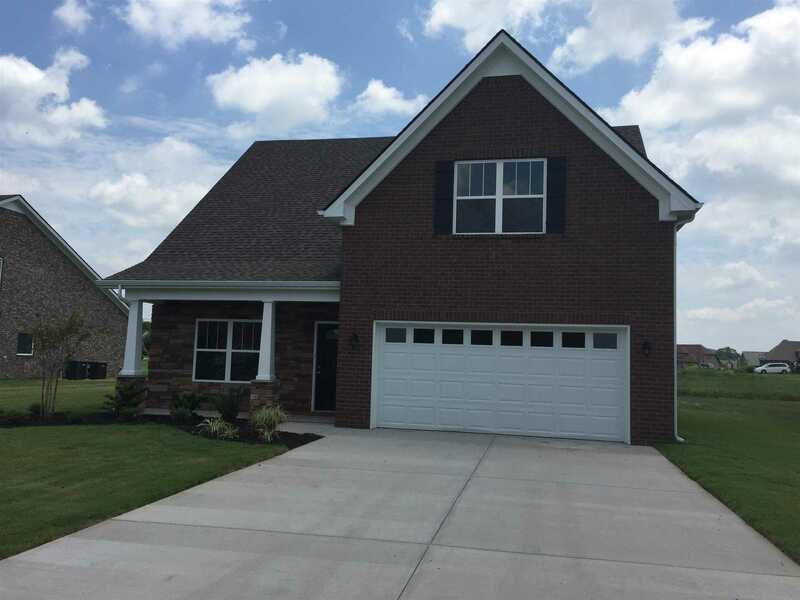 Full brick home on a Cul-De-Sac backing up to common area behind the home. Includes granite kitchen counter tops, all stainless appliances in the kitchen, covered rear porch and stacked stone fireplace with gas logs. Please, send me more information on this property: MLS# 2030486 – $307,386 – 1044 Wiseman Farm Rd. Lot 75, Fairview, TN 37062. © 2019 Janet LaRosa — Benchmark Realty LLC. TN License #335825 All Rights Reserved. Real Estate Website Design by Home Junction, Inc.